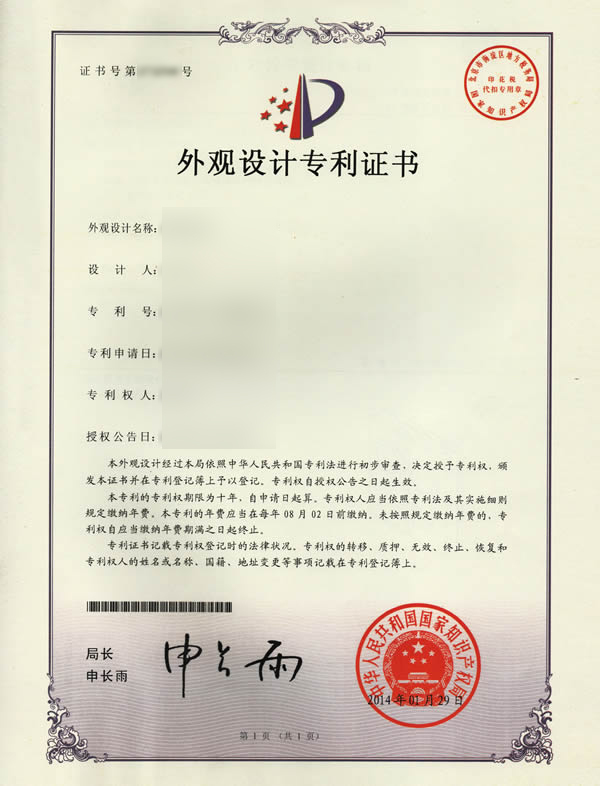  Jiangsu SunPower Solar Technology CO, Ltd is a solar water heater, heat pipe & flat plate solar collector and relative products manufacturer established in 2004.  Based on its long experience in exporting, Sunpower has already formed different products for different markets and its warranty terms. 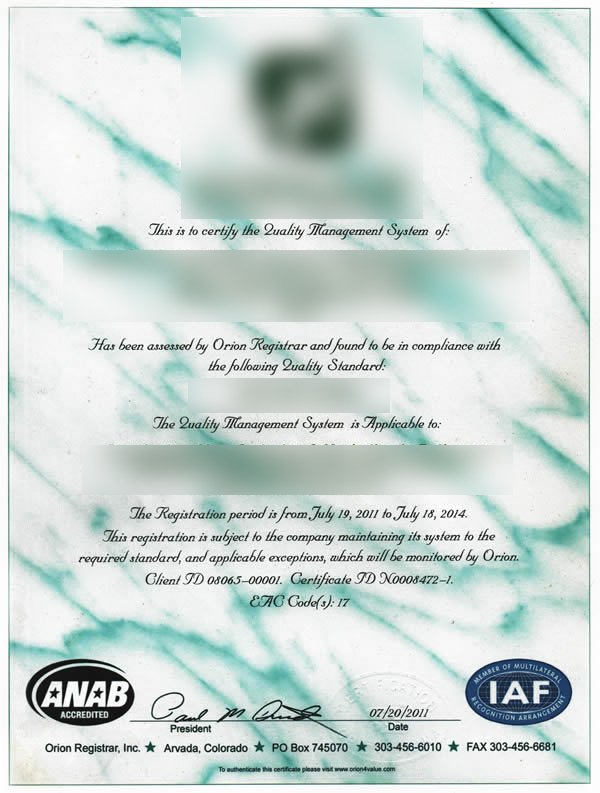 Meanwhile, Sunpower is also holding various certificates (SABS, SOLAR KEYMARK EN 12975/EN 12976, SRCC, AS/NZS 2712 and Korean certificate) of prestigious international certification organizations to provide customers with trust and confidence. 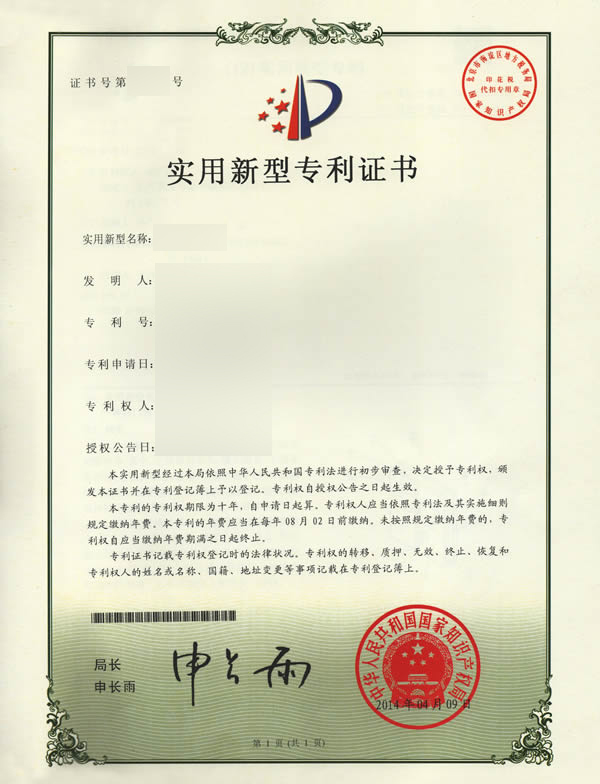 We are the vice-chairmen member of China Solar thermal utilization flat plate collector committee. 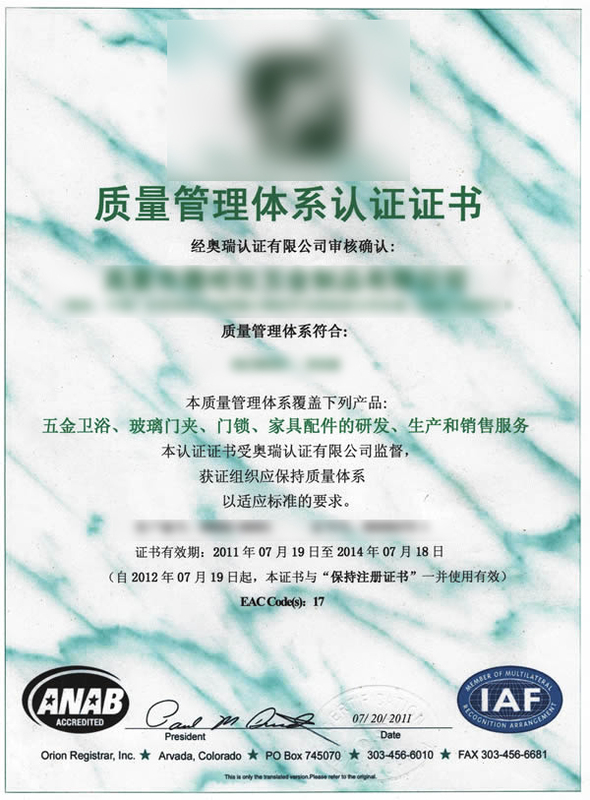 Holding 154 patents with 19 invention patent, we are chief drafter of heat pipe secondary loop collector system and China flat plate collector national standard.  SUNPOWER, your best partner in your life. With SUNPOWER, we together build a green world. At the end of 2008, Sunpower moved to its new factory which takes around 150,000m2, expected turnout to be 510,000 sets per year. We are Top 1 in Changzhou city, and top 6 in China. SUNPOWER, your best partner in your life. With SUNPOWER, we together build a green world. In line with its management philosophy “striving for perfection, continually innovation", since its foundation, Sunpower has highly committed itself to improve the product and service on an on-going basis. By the end of year 2011, Sunpower has expanded its worldwide market to over 95 countries and area.